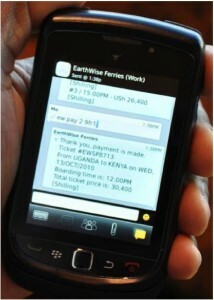 2012 is going to be a big year for mobile money and financial inclusion. Below we highlight a few of the stories describing the increased adoption of mobile money (beyond Kenya) and the continued growth of financial inclusion and other benefits offered through mobile phones. This week, we took a look at technology stories that will improve the African lifestyle. Every week, we read about the subtle signs of development in Africa. 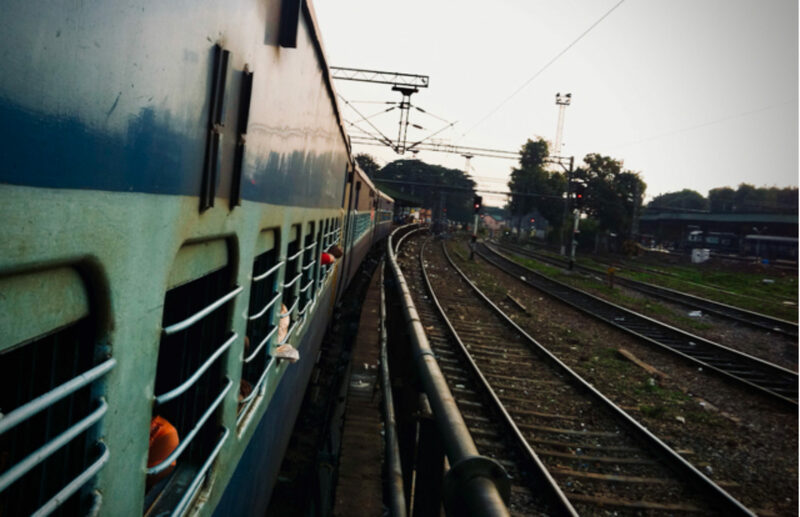 Here is the round up from this week, featuring everything from renewable energy to mobile money. In response to the slow but steady increases in smartphone adoption and data usage in Africa, developers are releasing mobile applications to increase interoperability in the mobile money industry. This week, we read about new mobile apps appearing in emerging markets that increase access to financial services. We also read about mobile Internet access throughout Africa that allows for the adoption of such services. 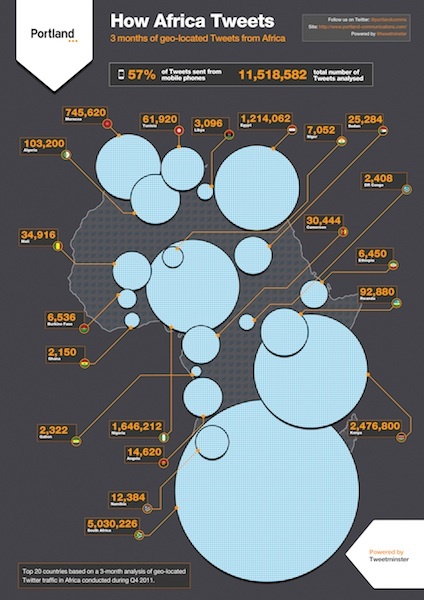 Africa is leveraging mobile technology for social change.